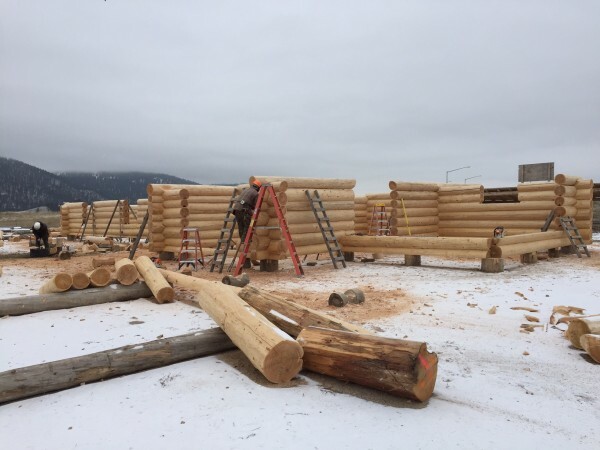 In August of 2017 Lawrence and Josi purchased a beautiful plot of land along the Elk River near Steamboat Springs Colorado. 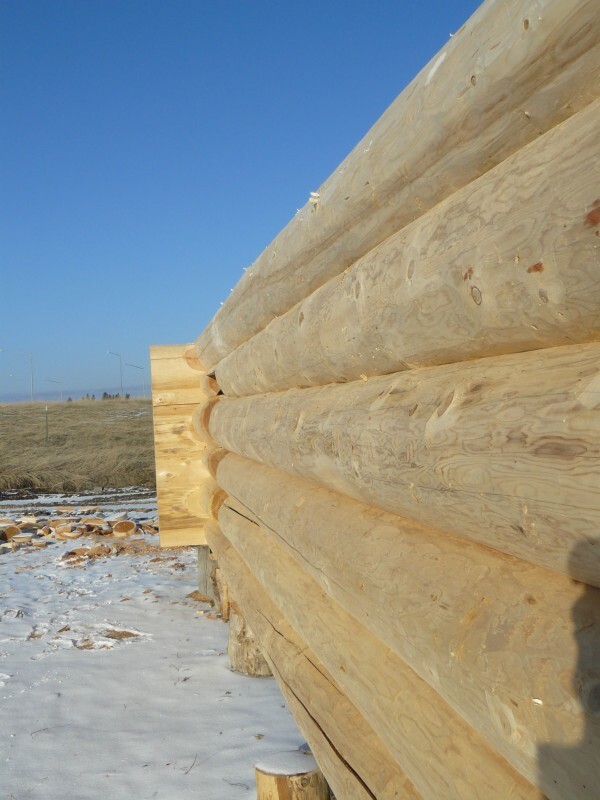 The neighboring lot had a log home that caught their eyes. 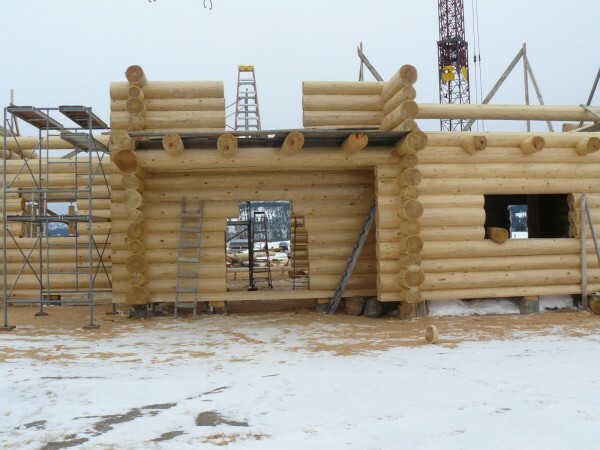 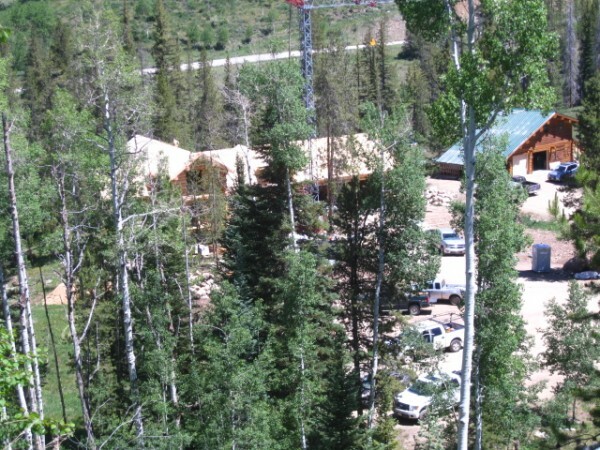 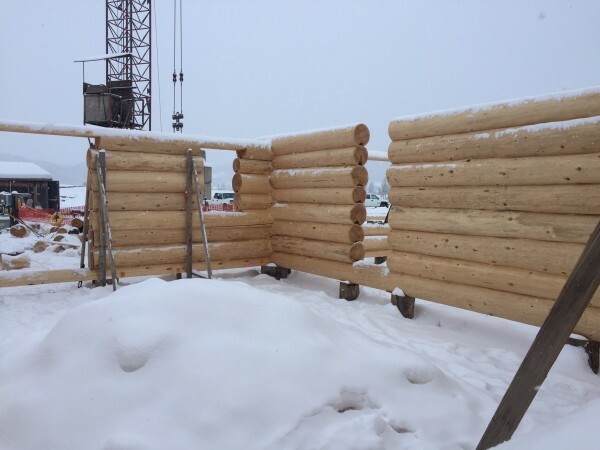 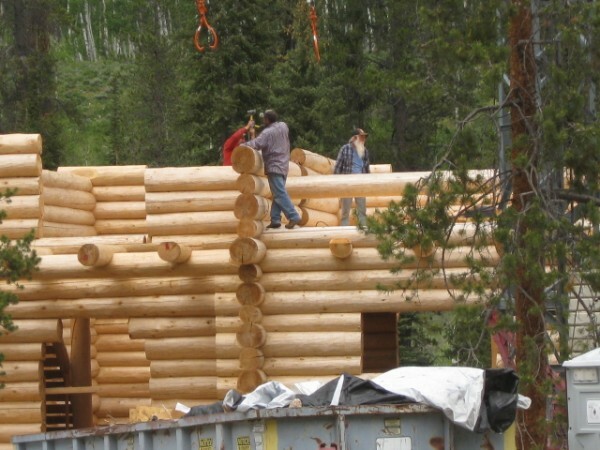 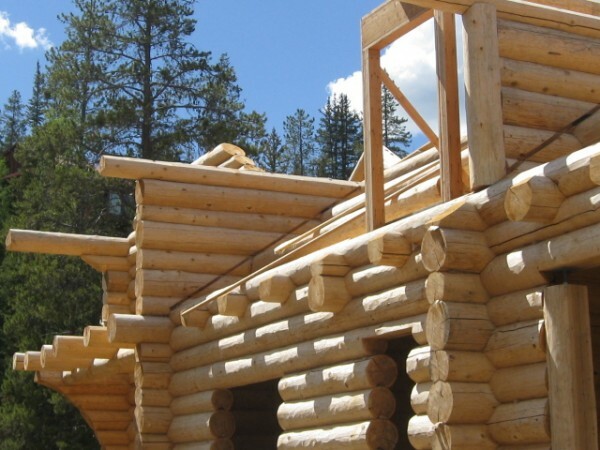 A bit of research and they learned it had been constructed by Montana Log Homes in 1999. 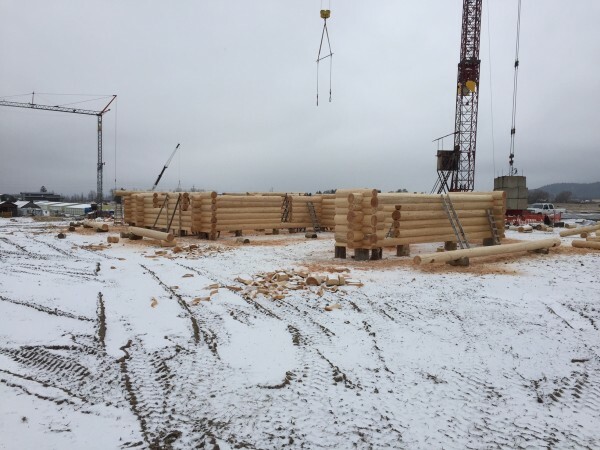 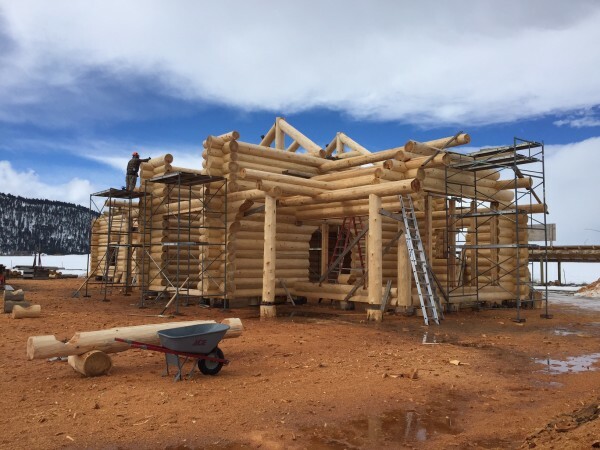 They contacted us and were able to tour a few other homes with Gabe Butler of Montana Log Homes of Colorado. 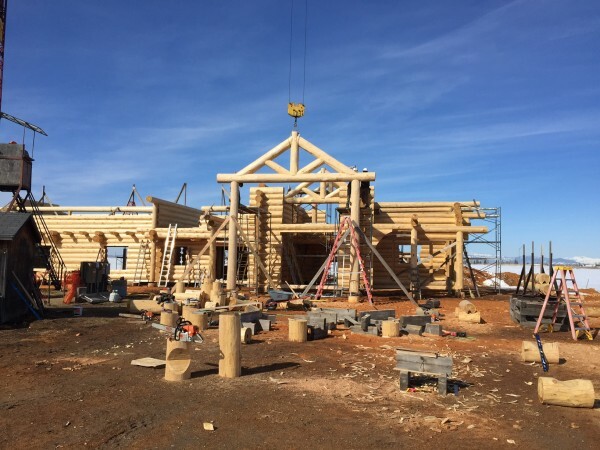 That day was enough to determine that they were seeing high quality construction performed by people who take great pride in their work. 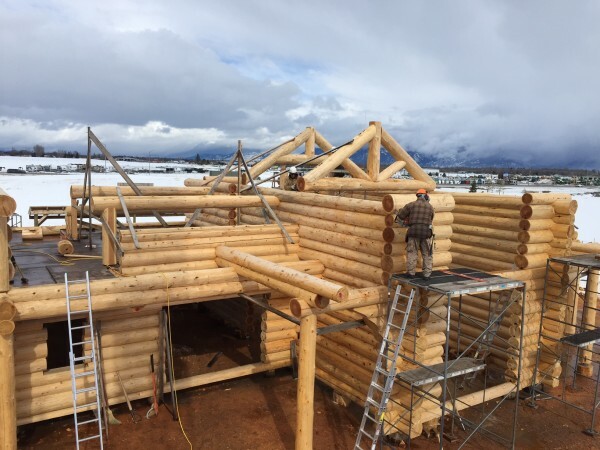 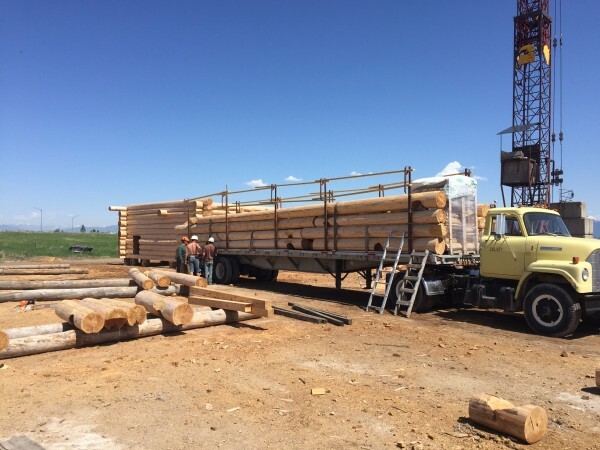 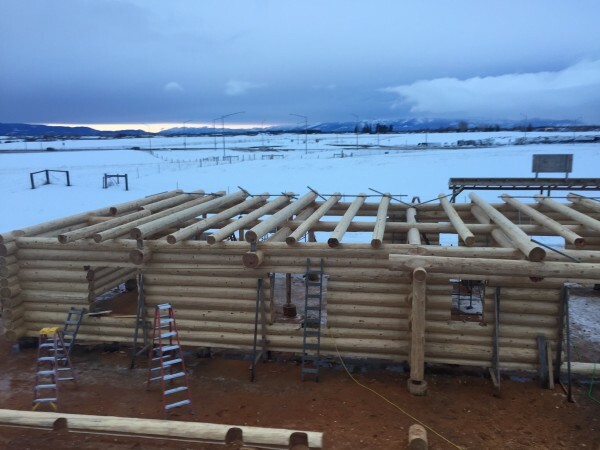 Gabe put them in touch with Jake’s drafting service who helped them design their own one of a kind Montana Log Home. 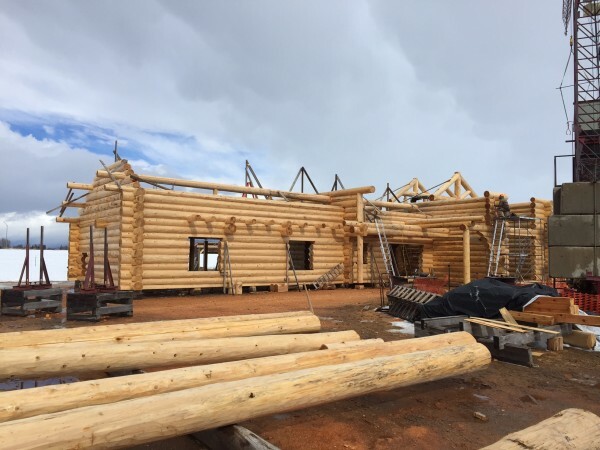 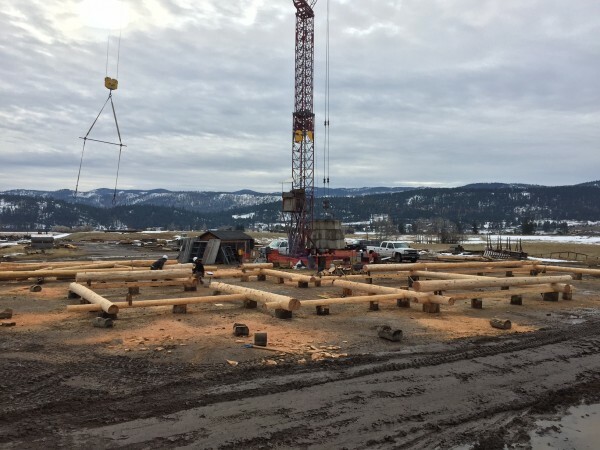 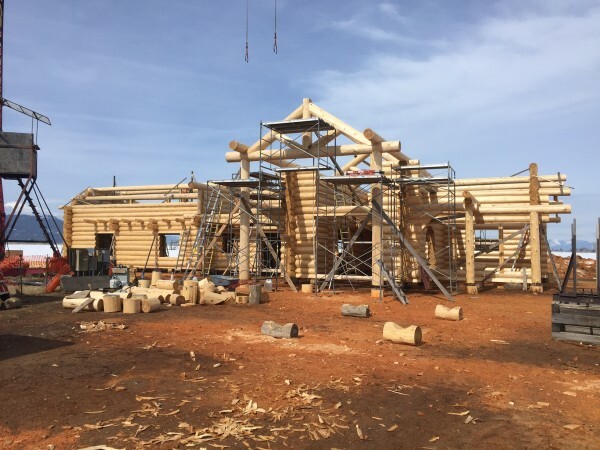 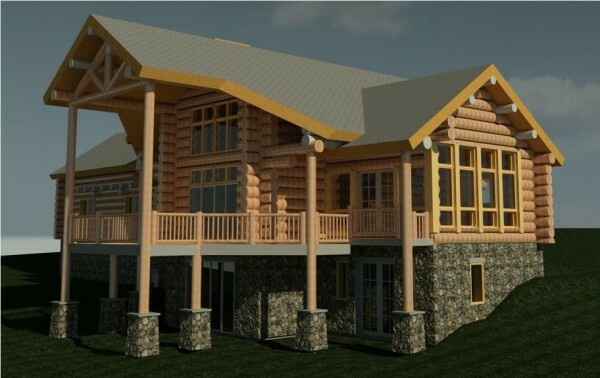 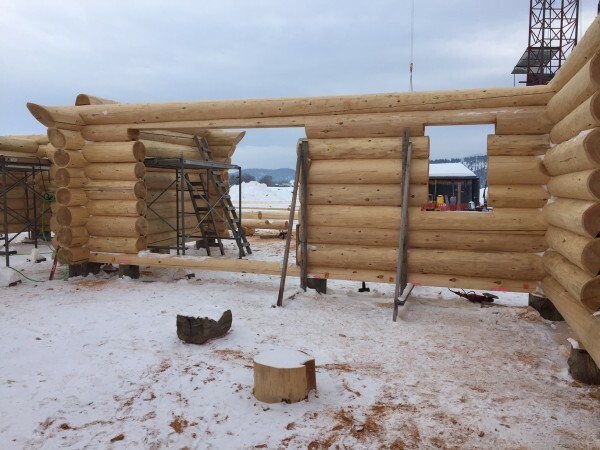 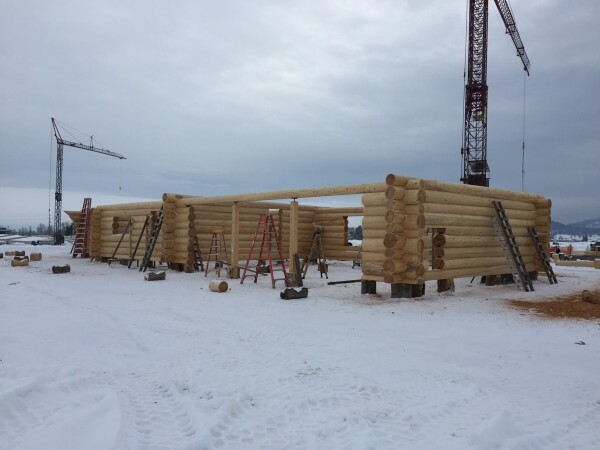 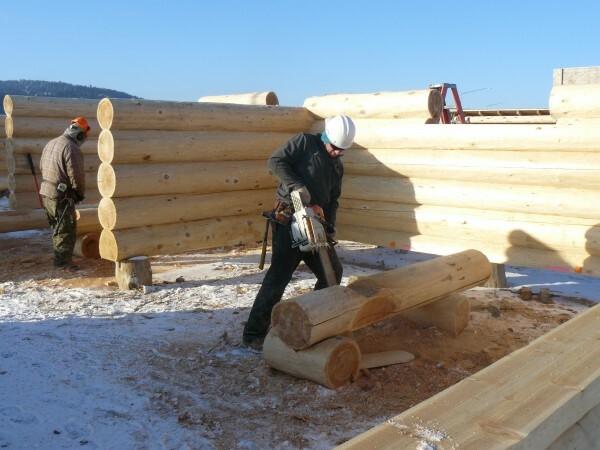 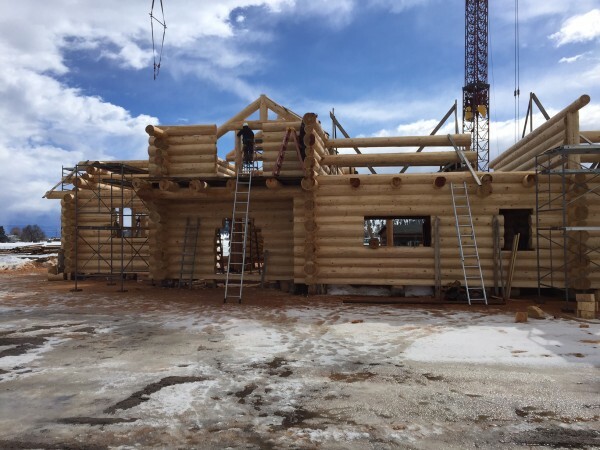 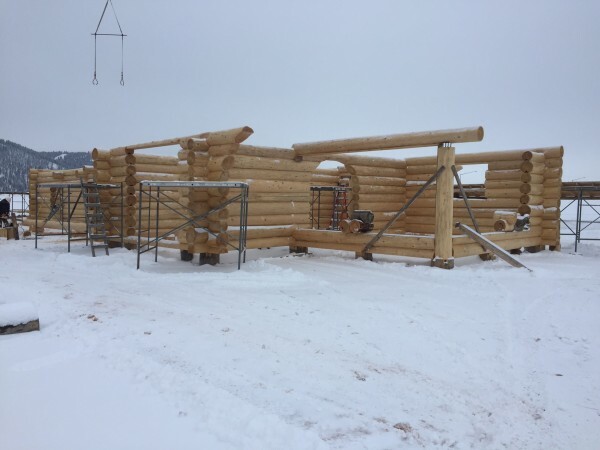 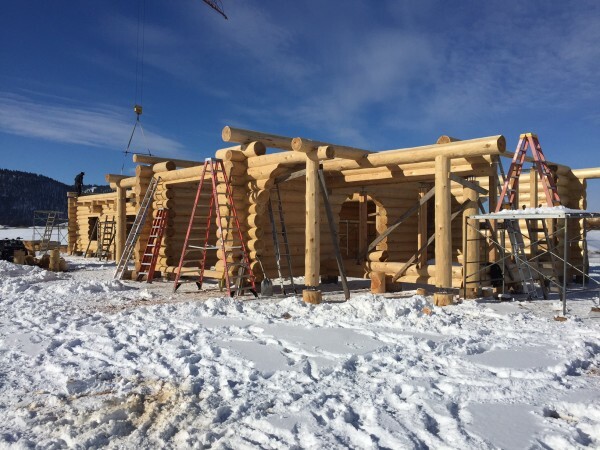 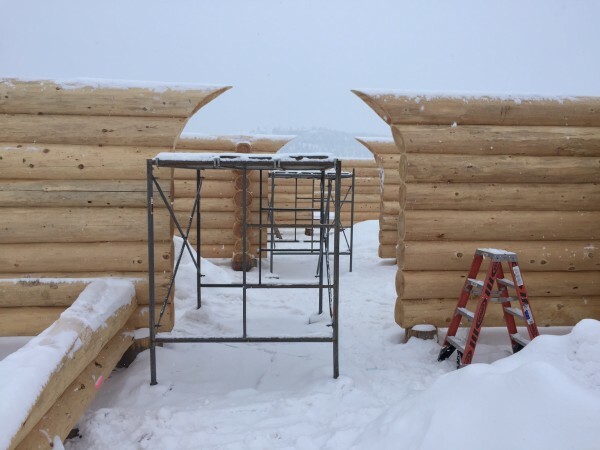 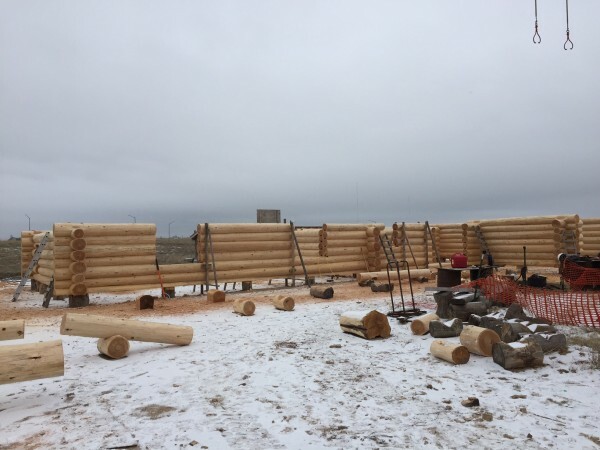 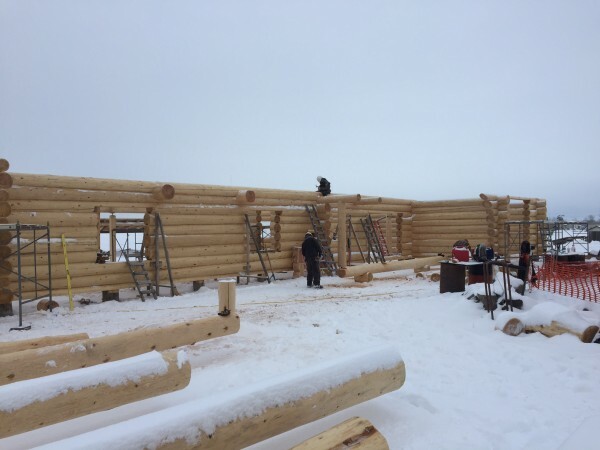 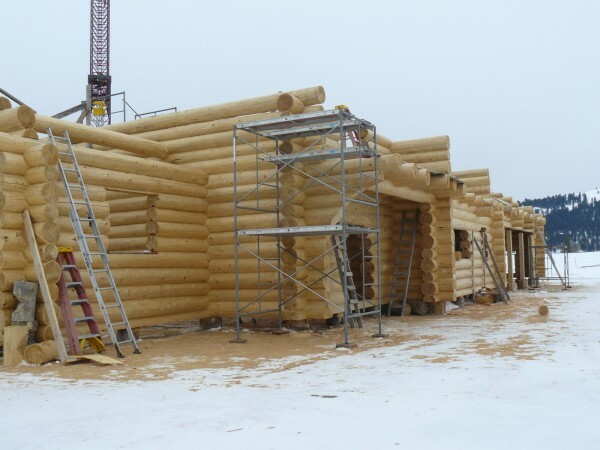 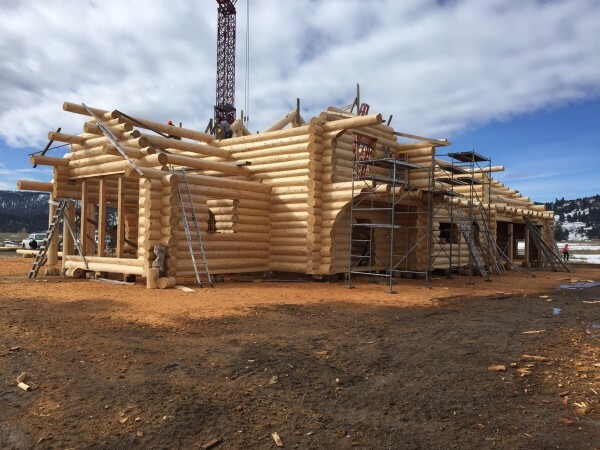 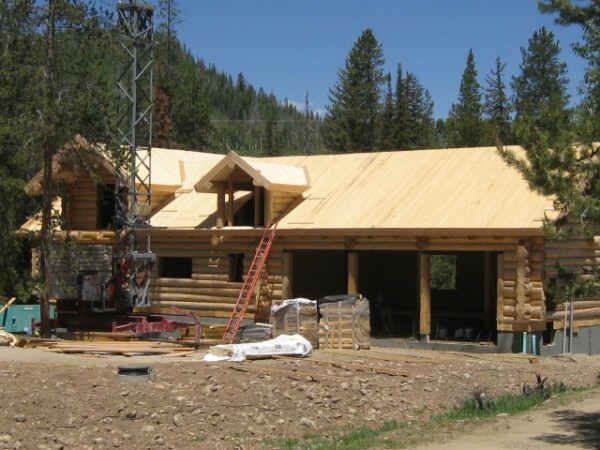 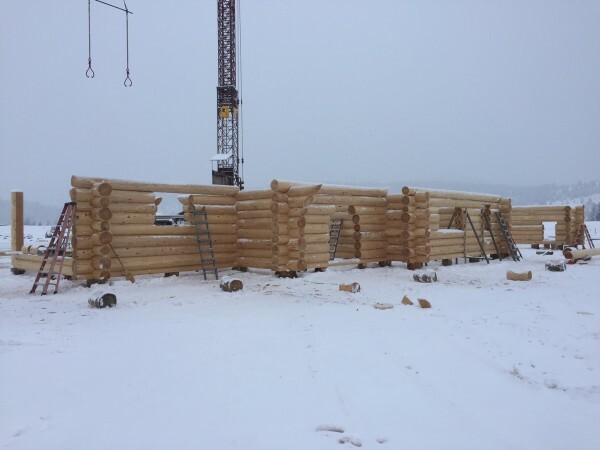 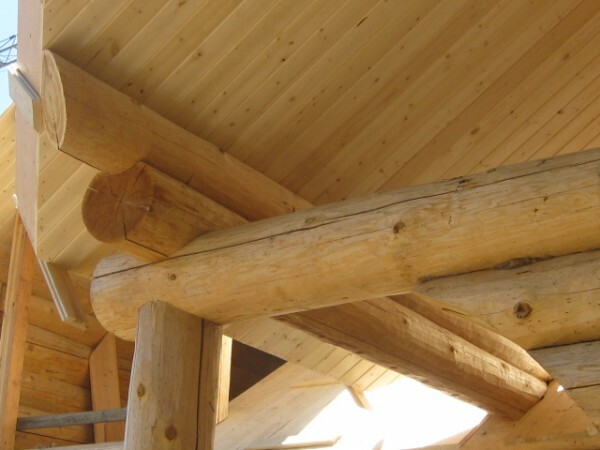 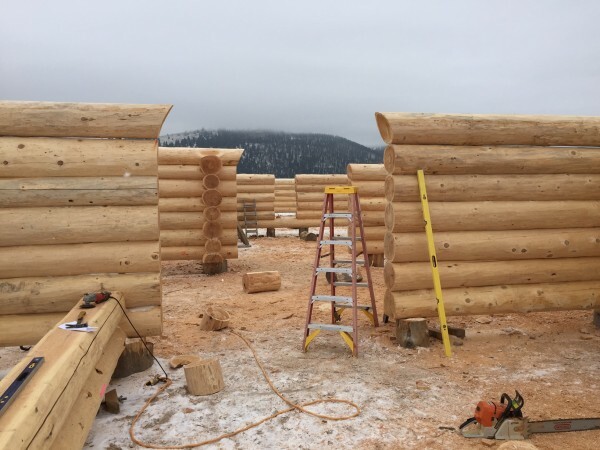 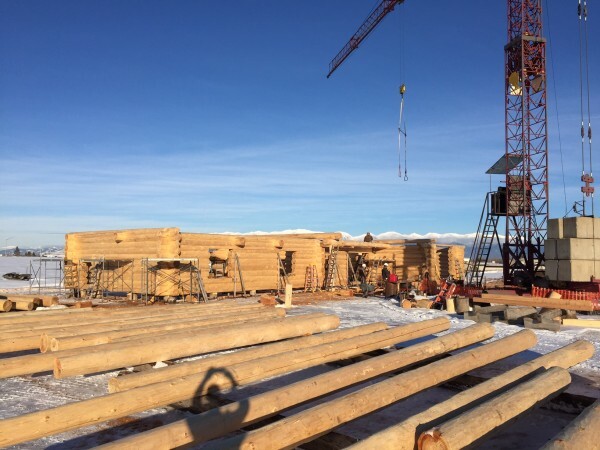 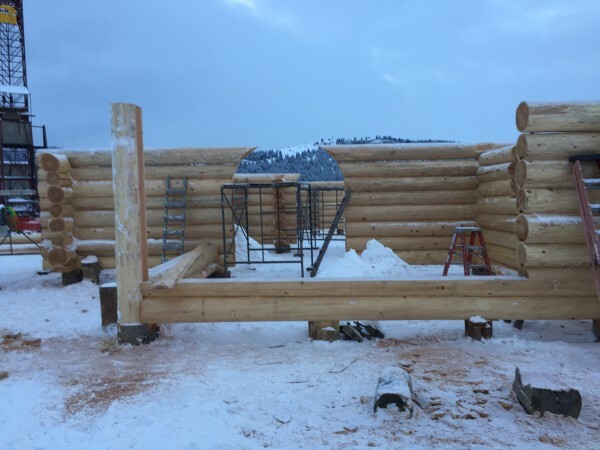 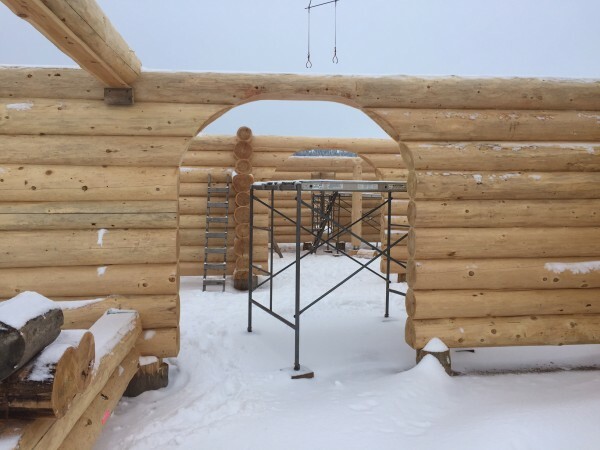 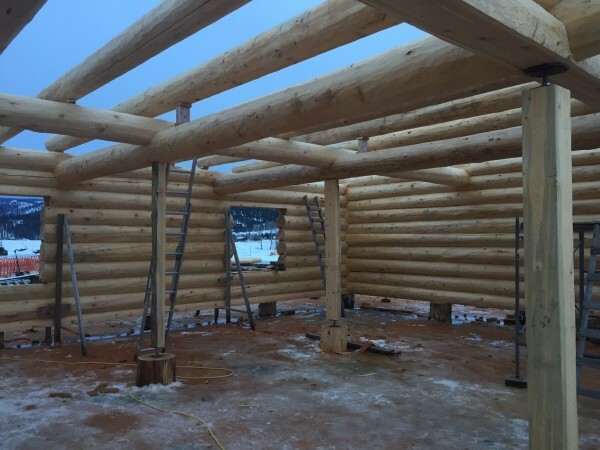 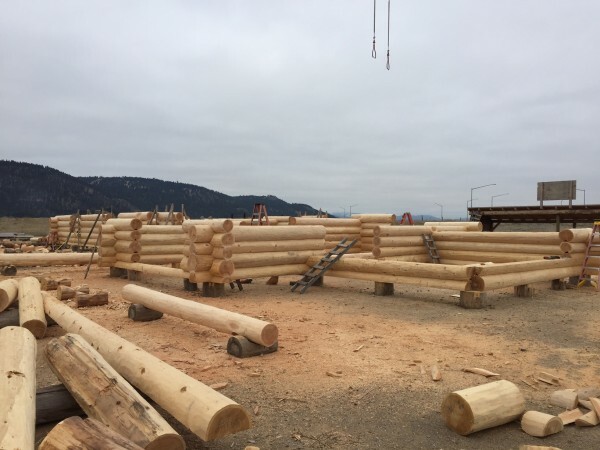 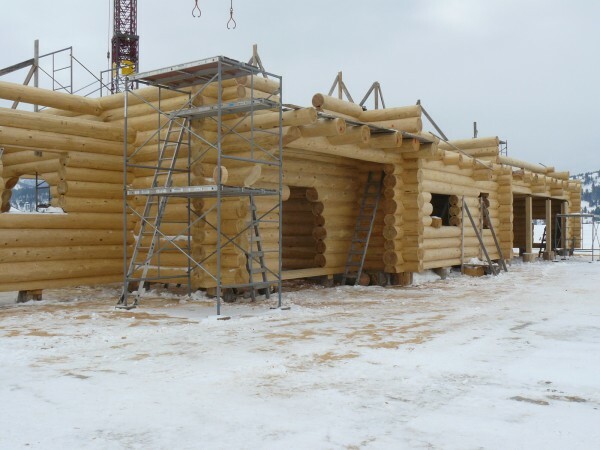 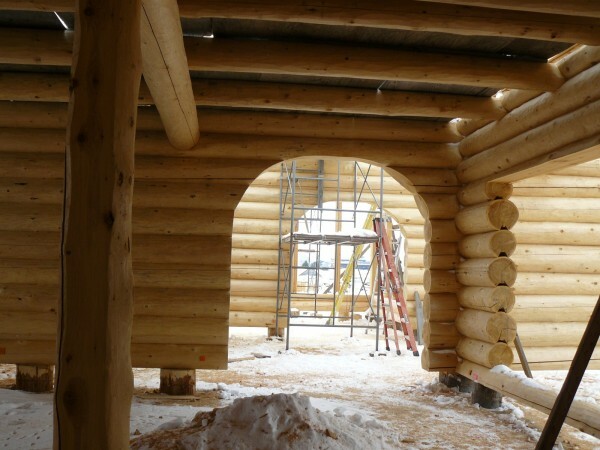 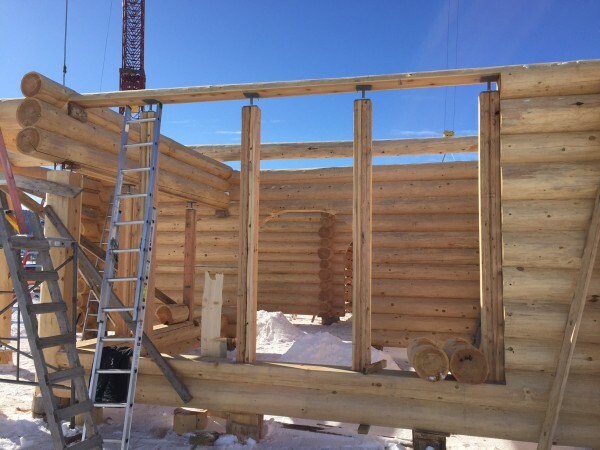 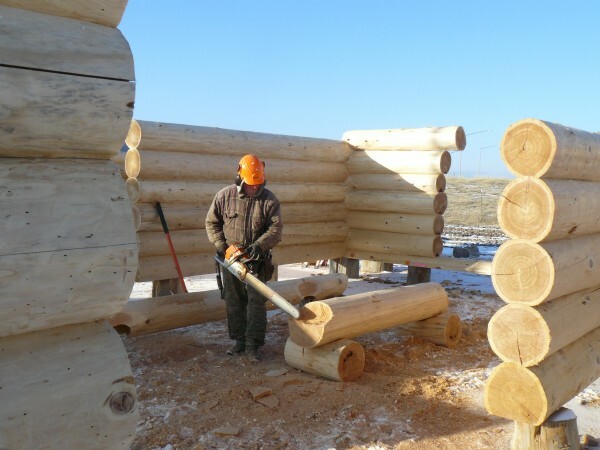 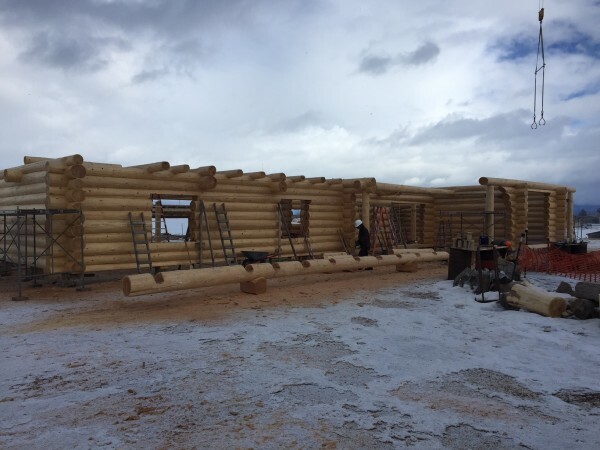 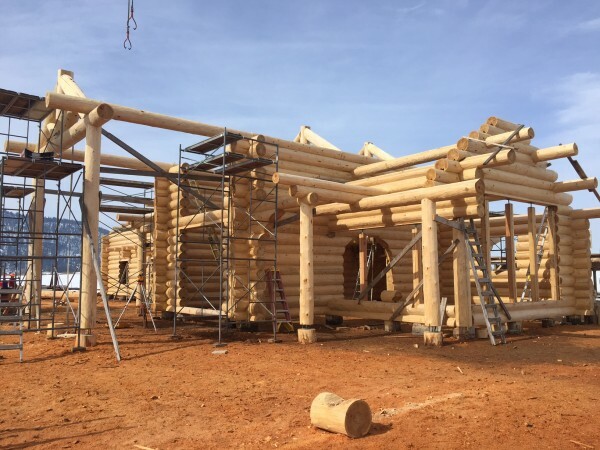 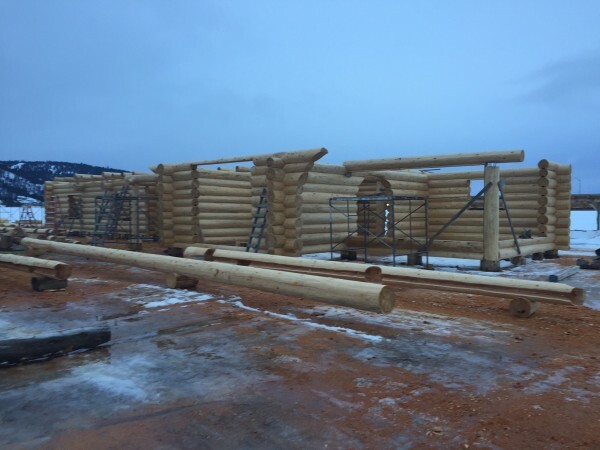 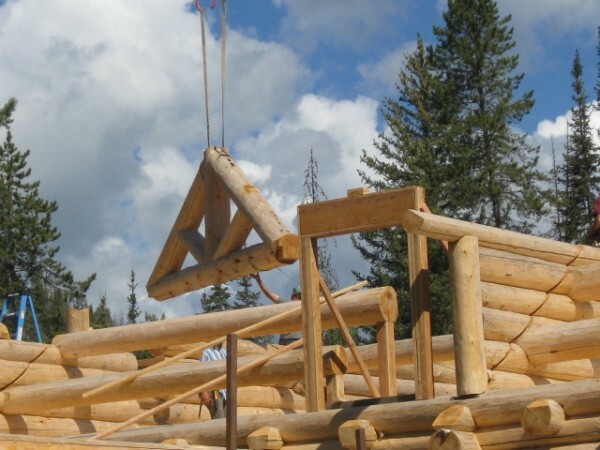 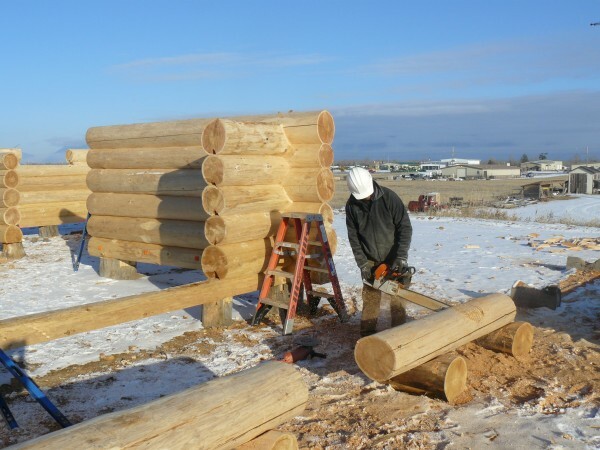 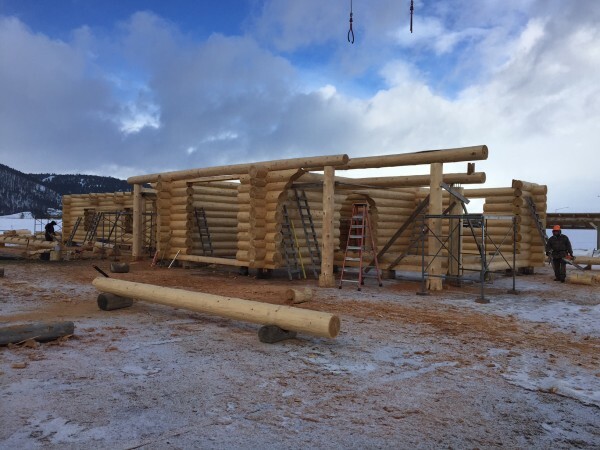 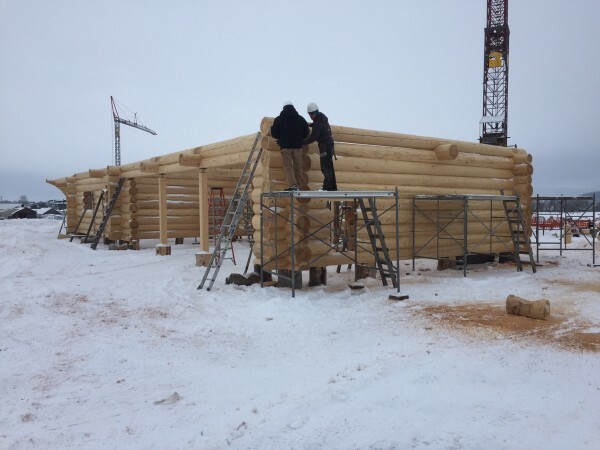 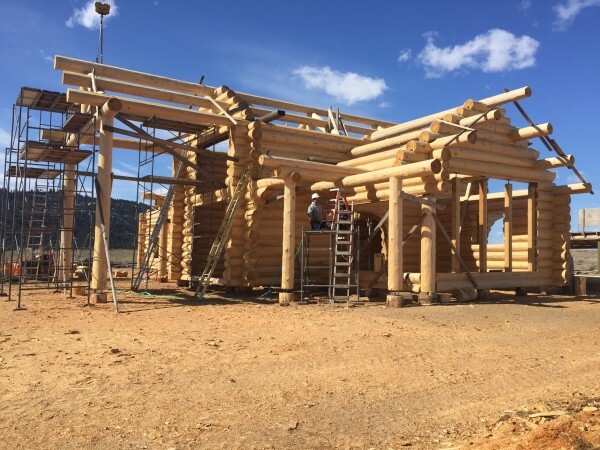 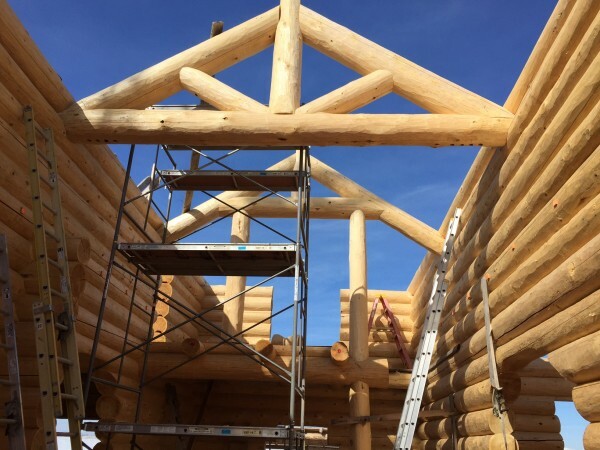 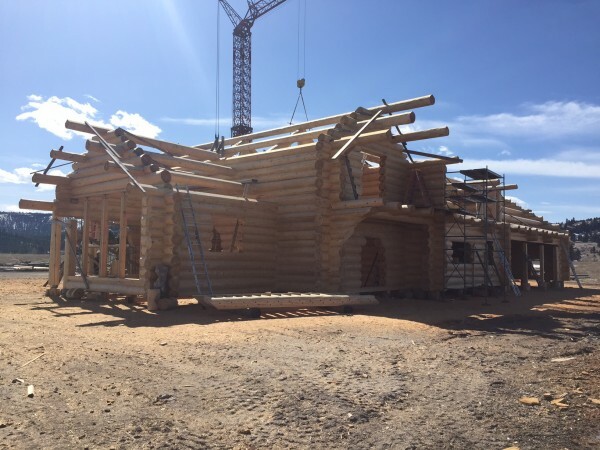 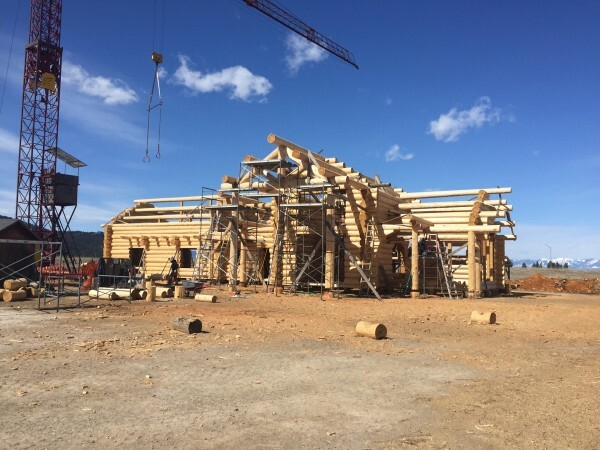 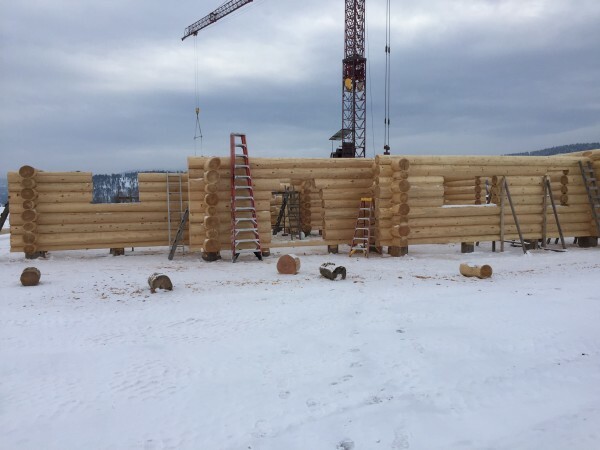 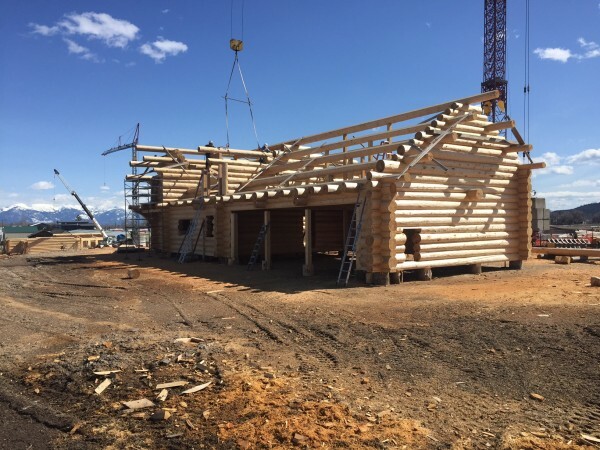 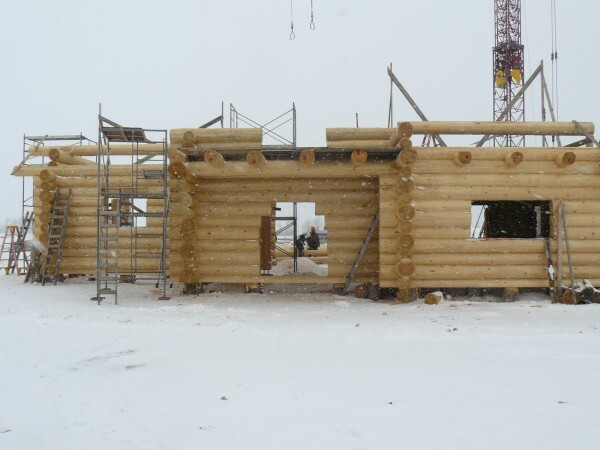 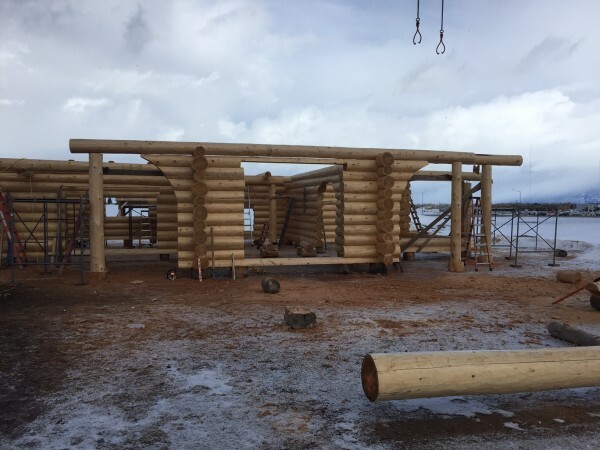 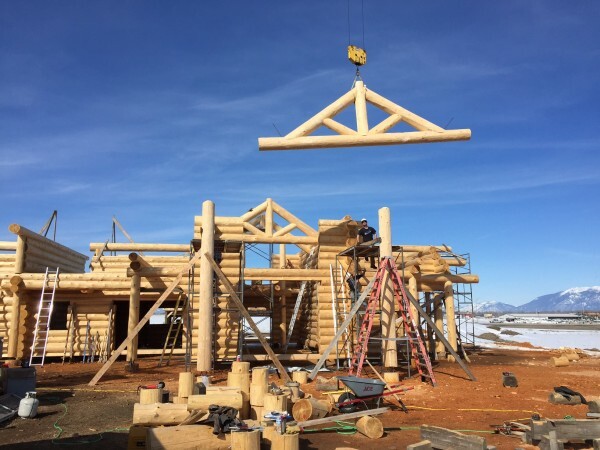 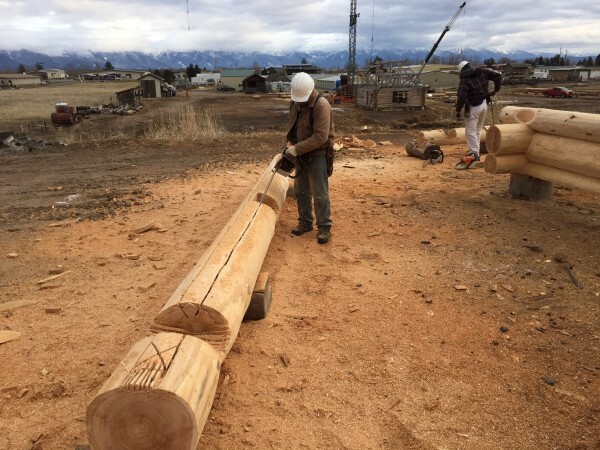 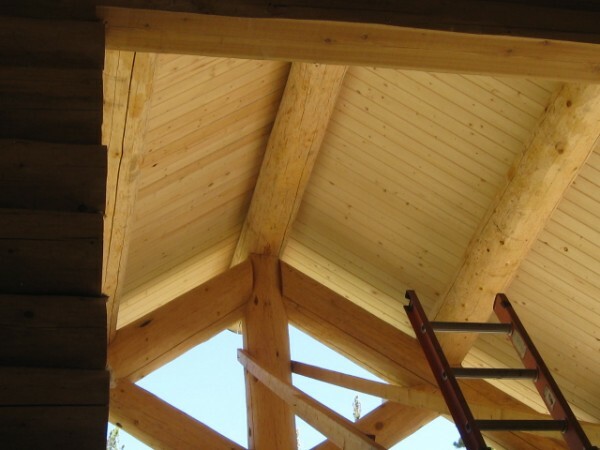 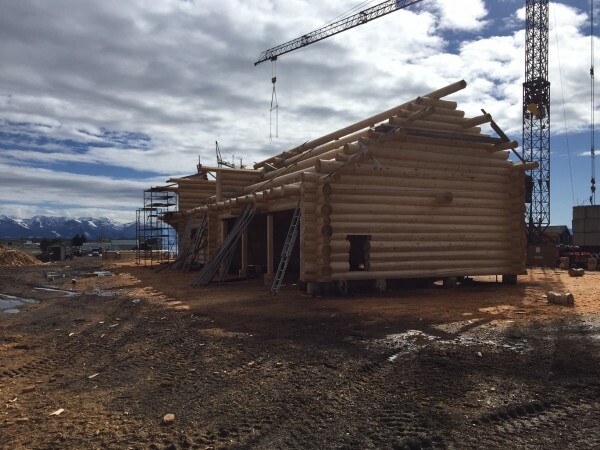 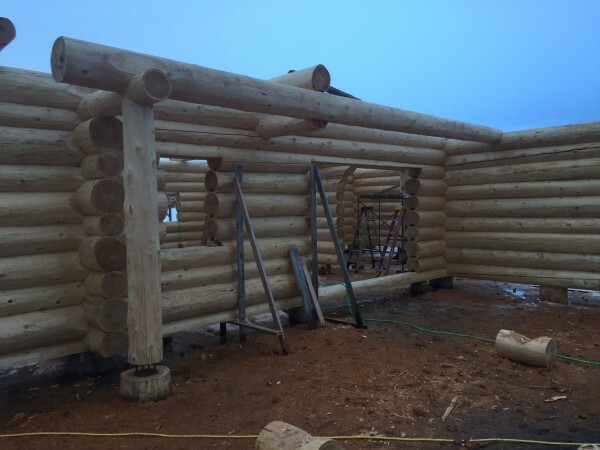 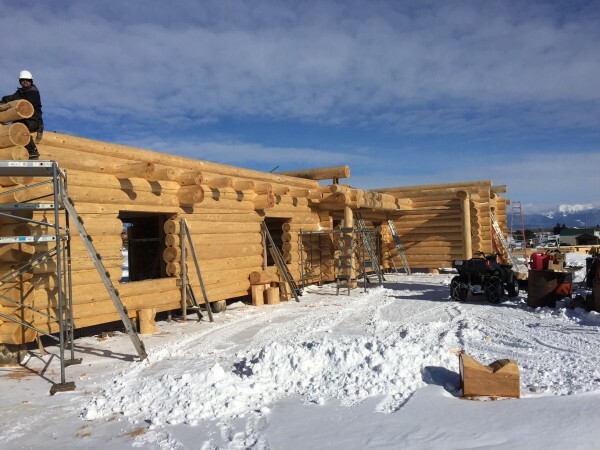 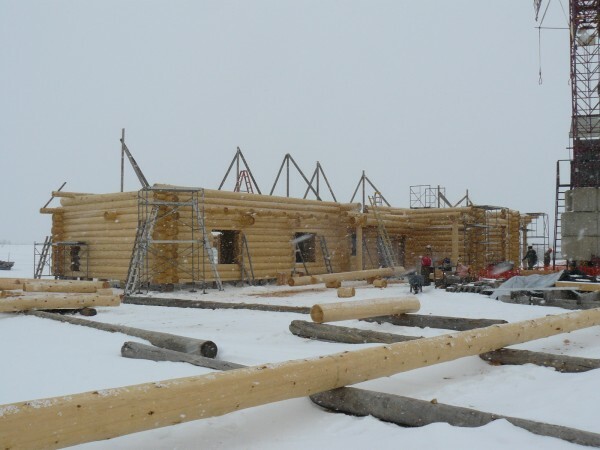 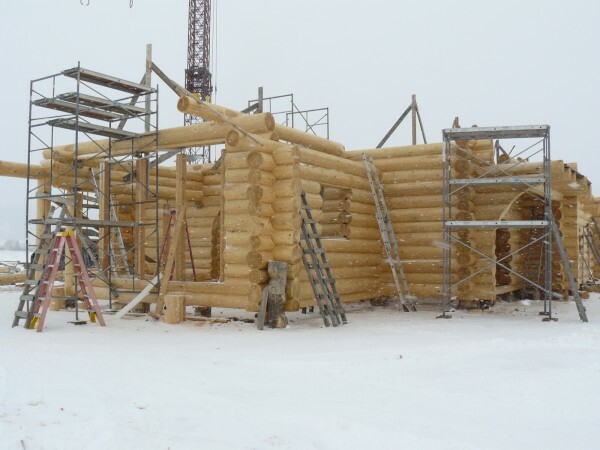 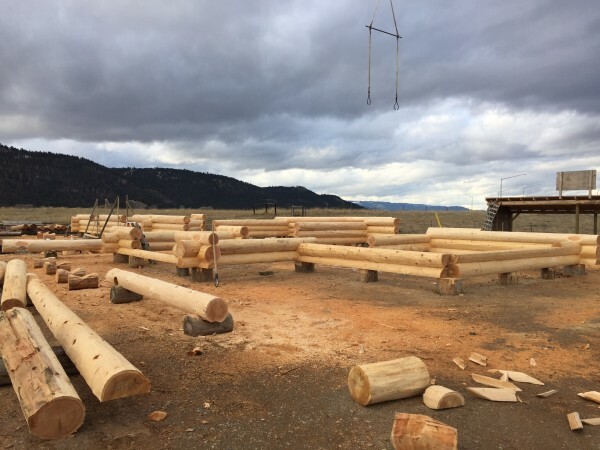 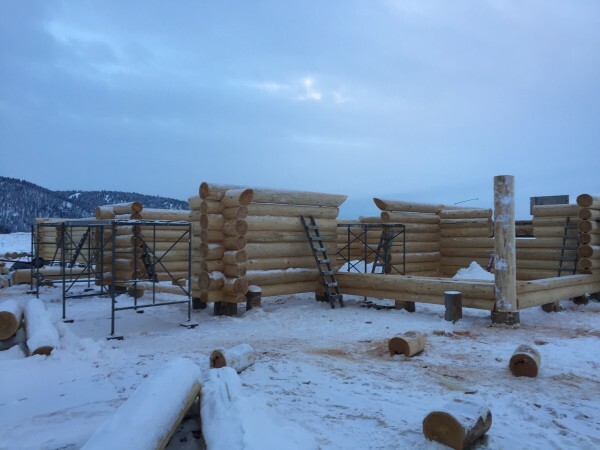 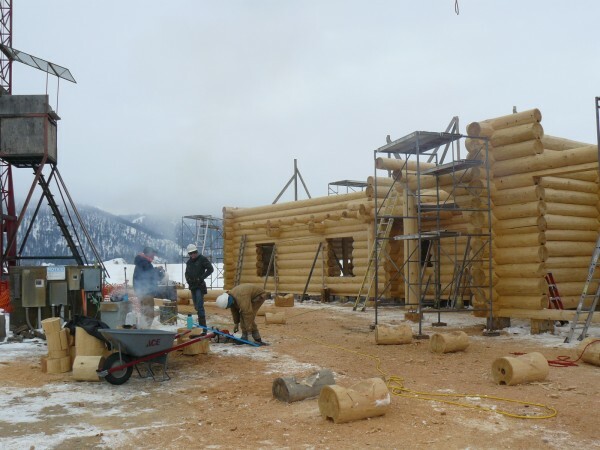 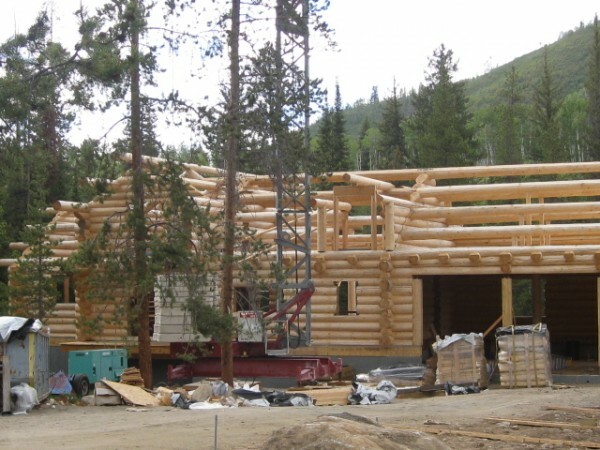 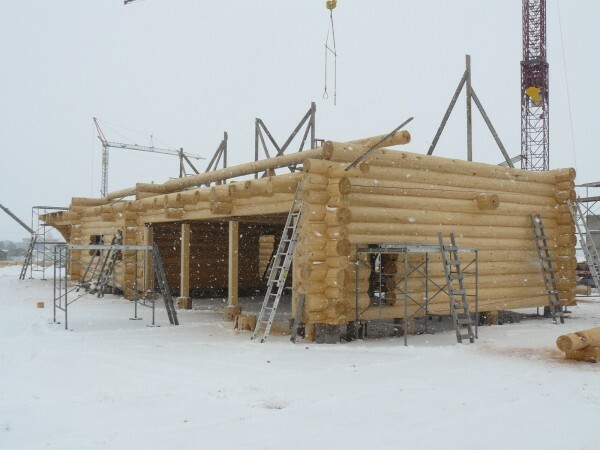 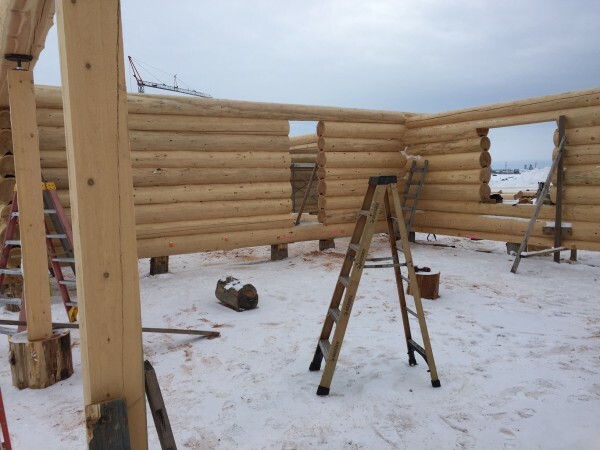 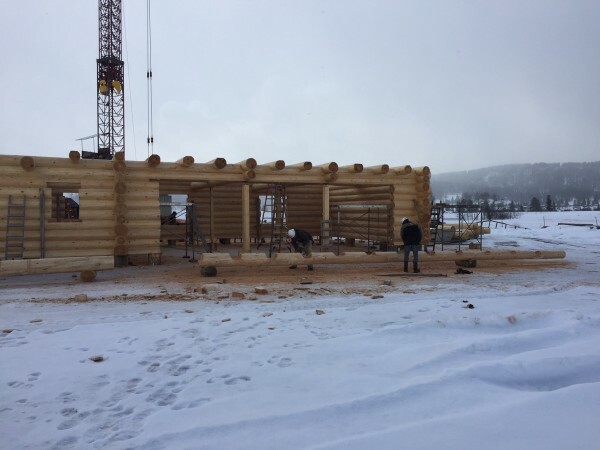 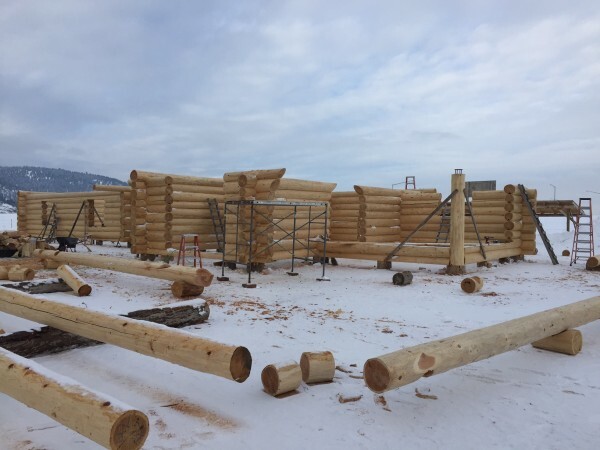 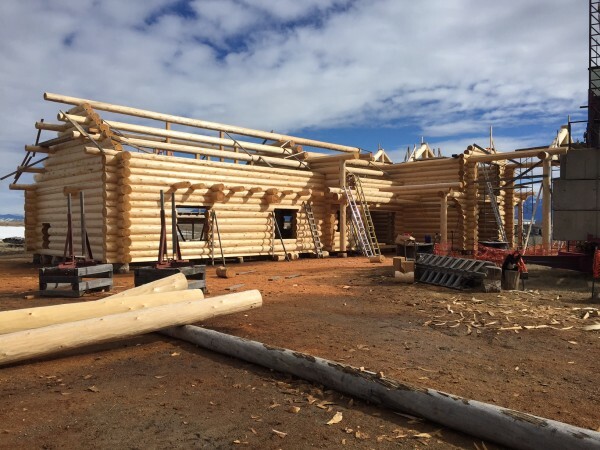 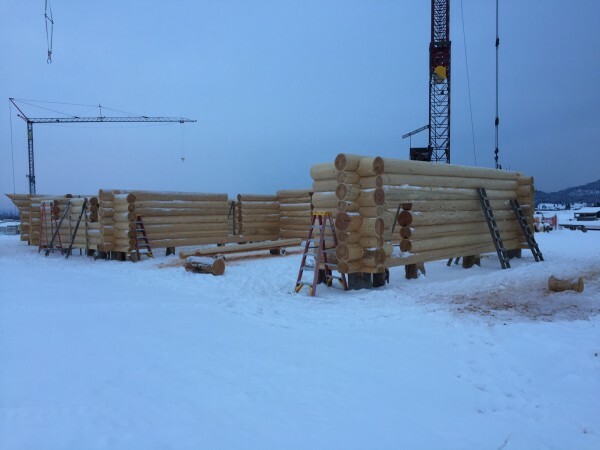 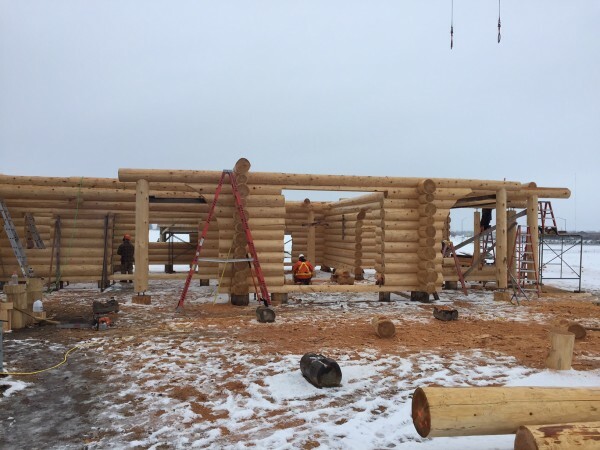 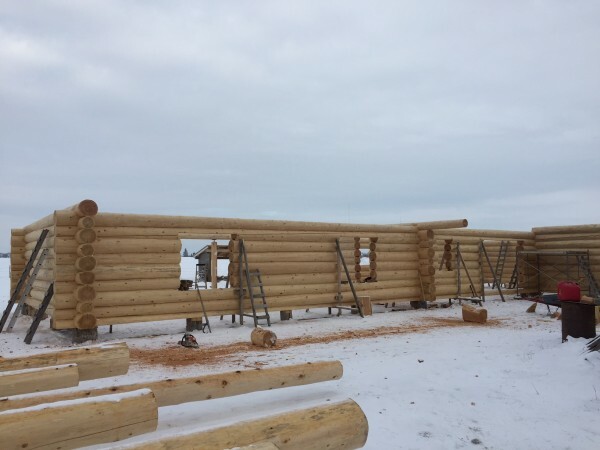 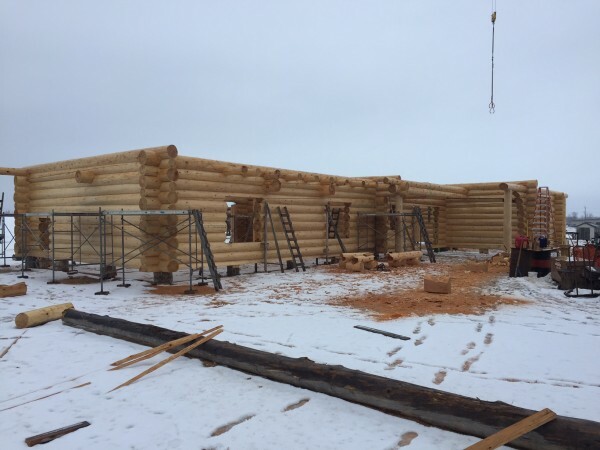 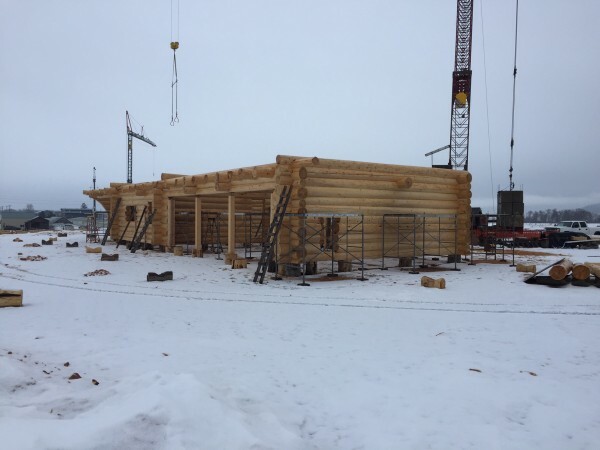 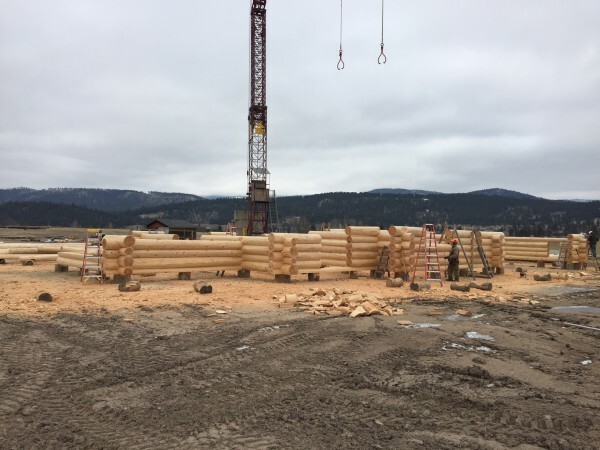 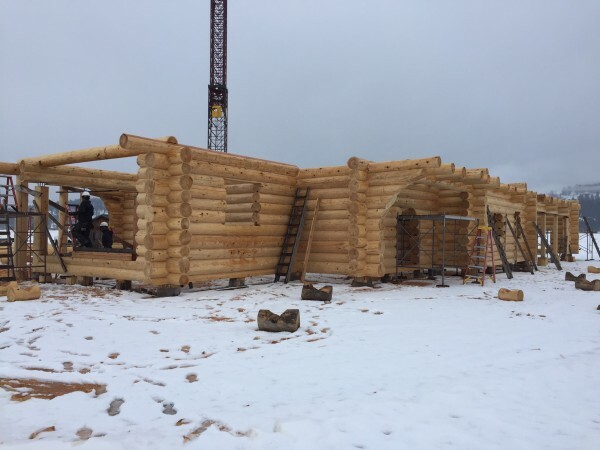 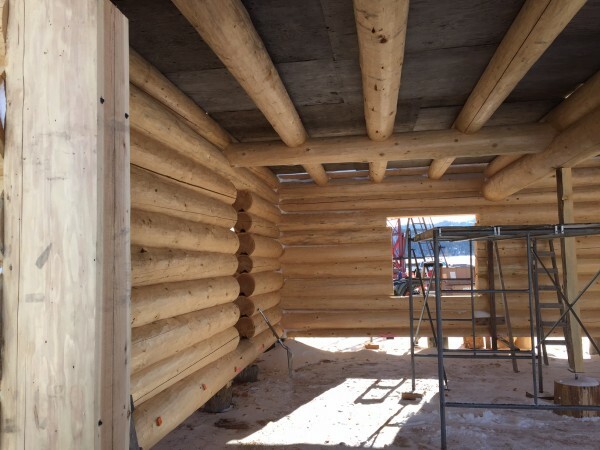 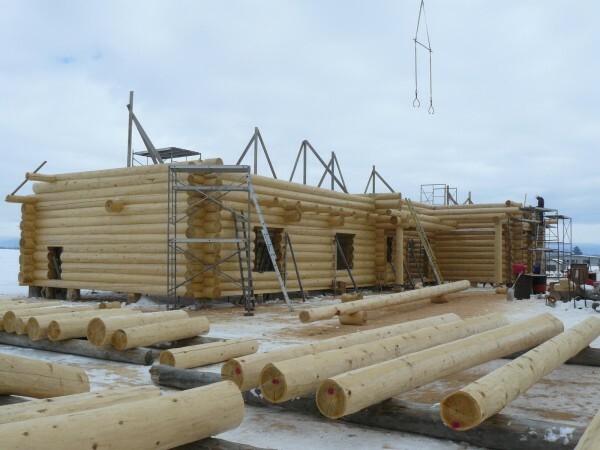 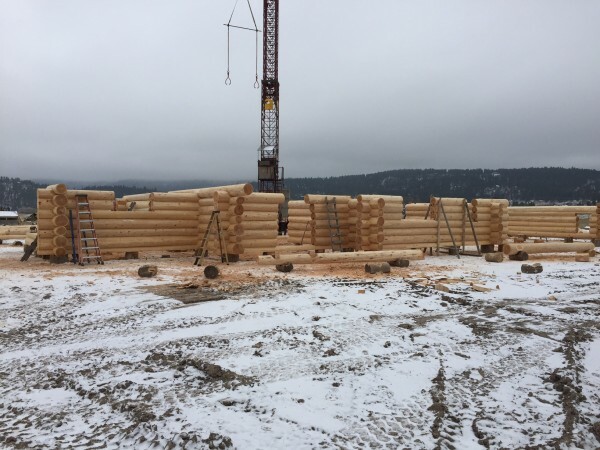 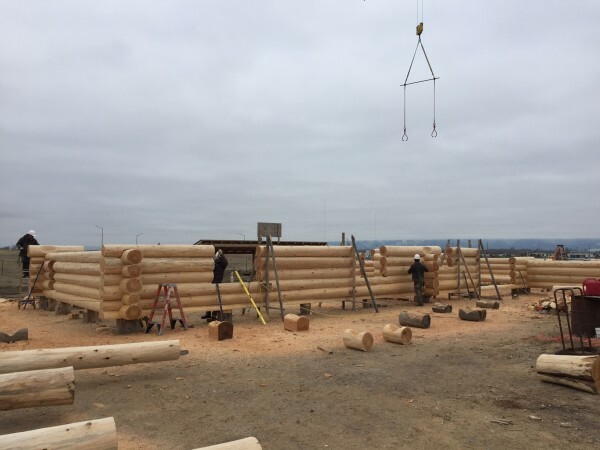 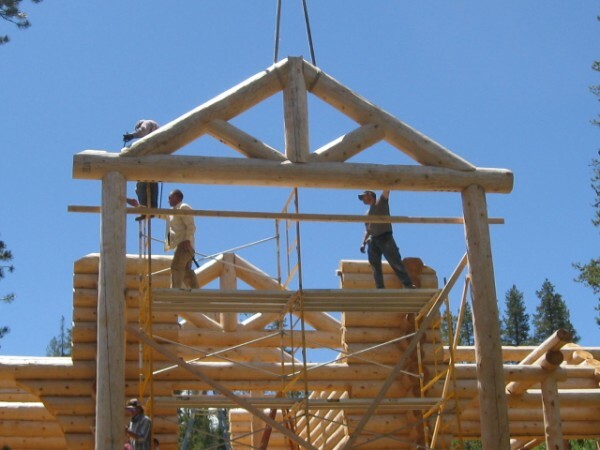 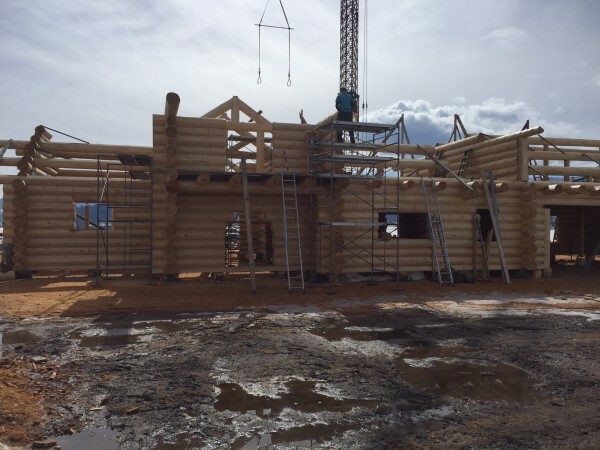 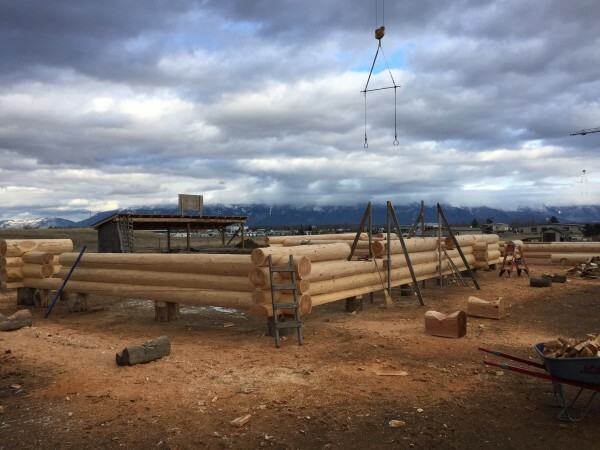 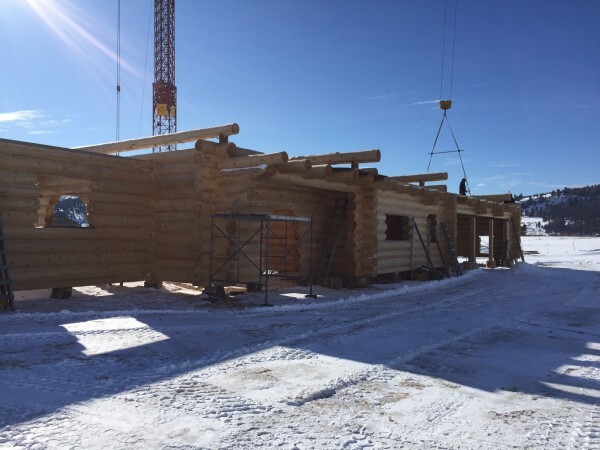 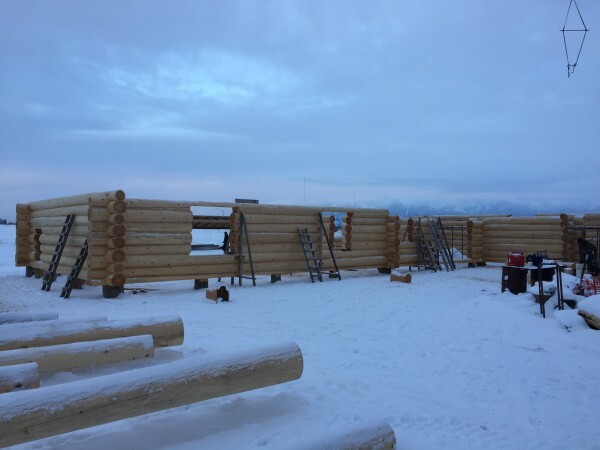 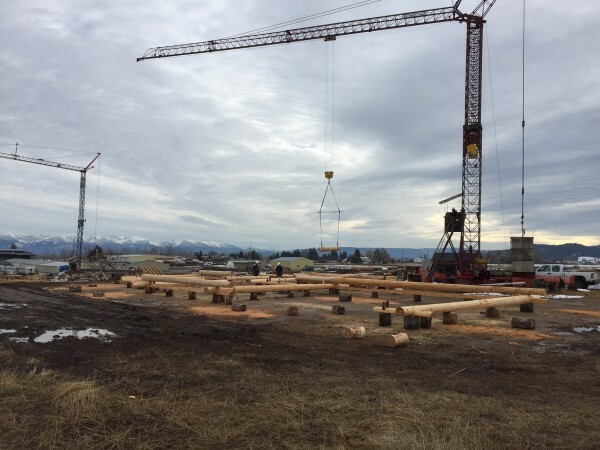 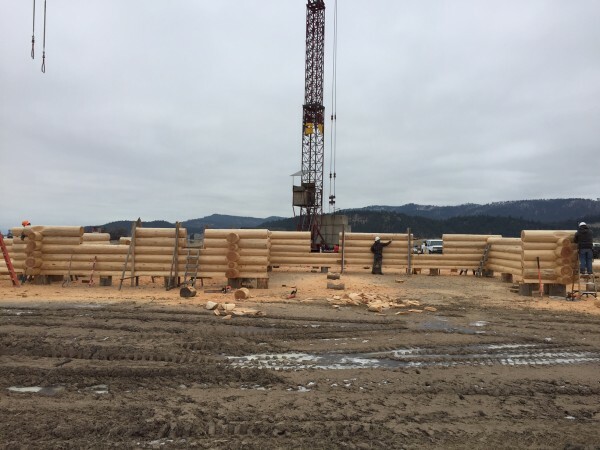 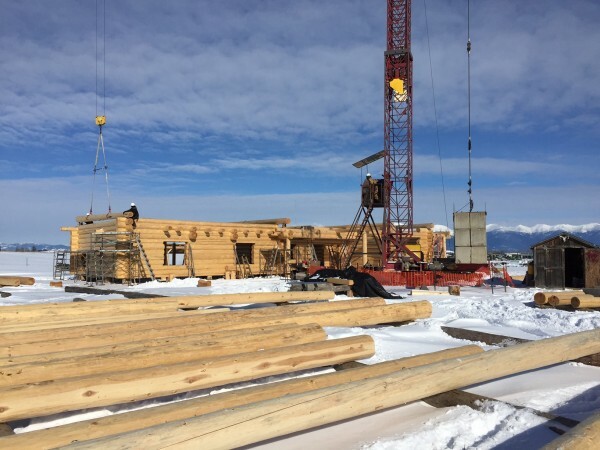 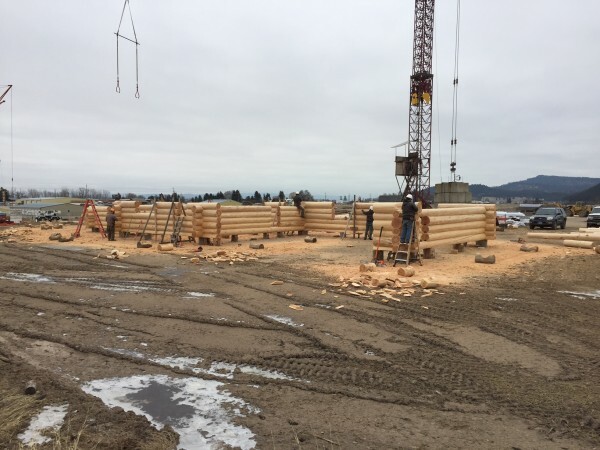 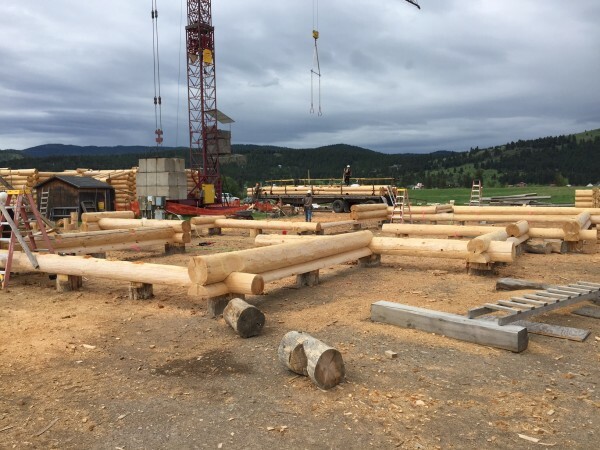 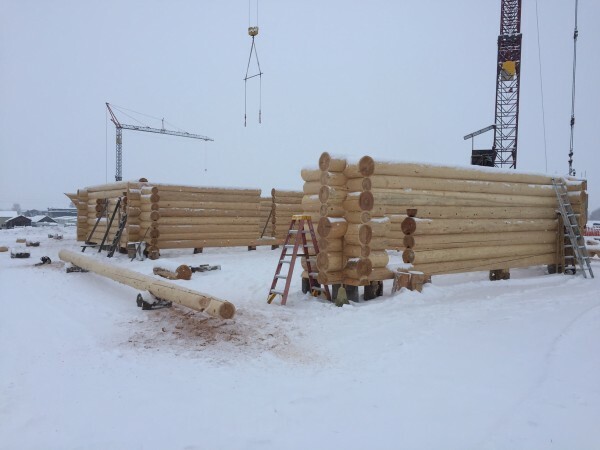 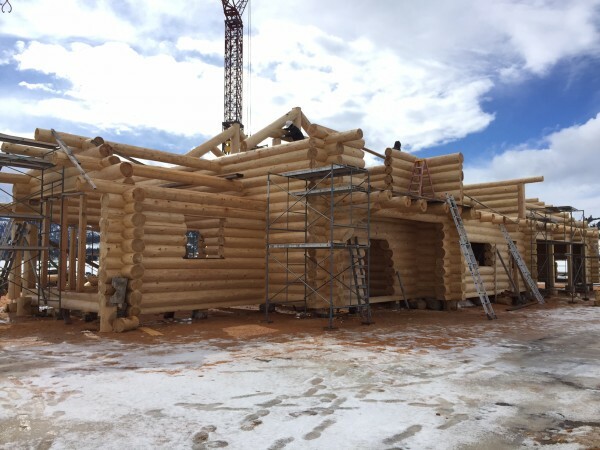 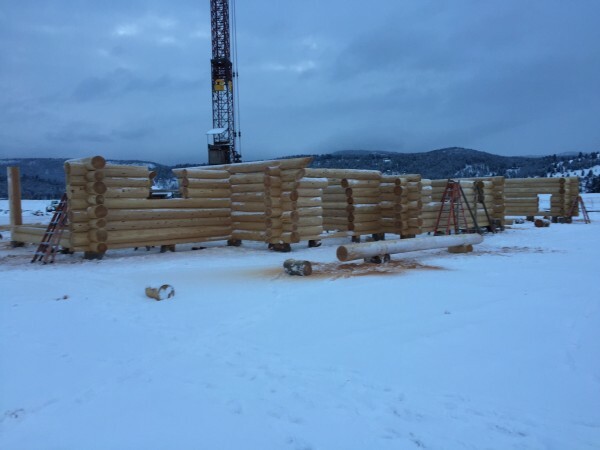 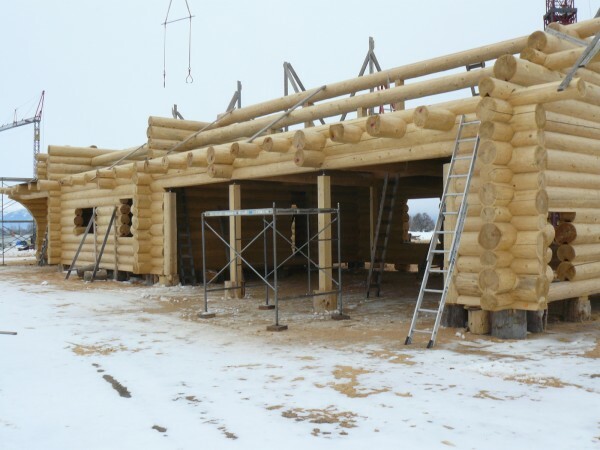 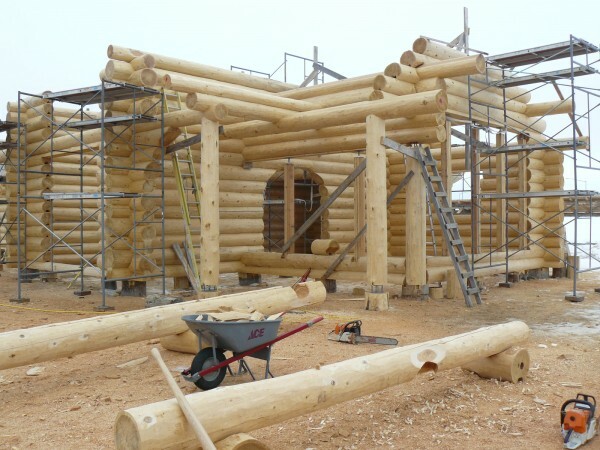 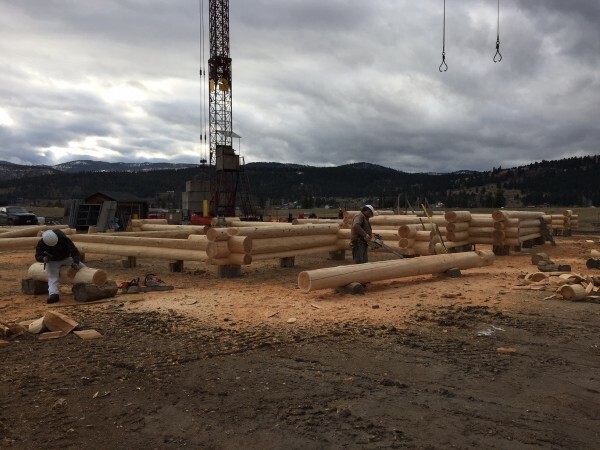 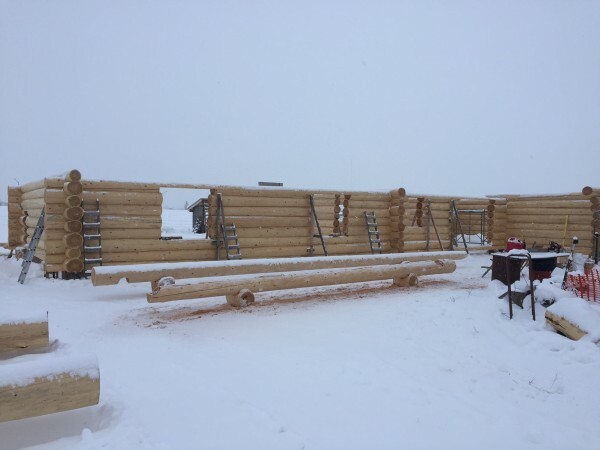 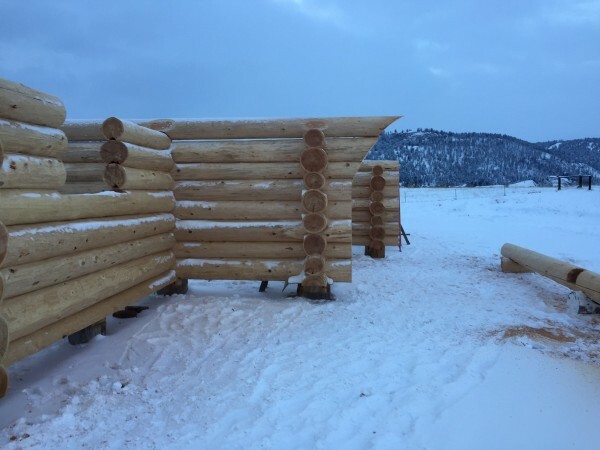 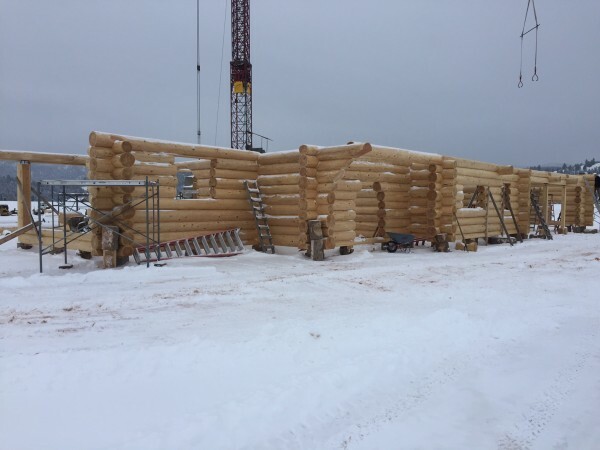 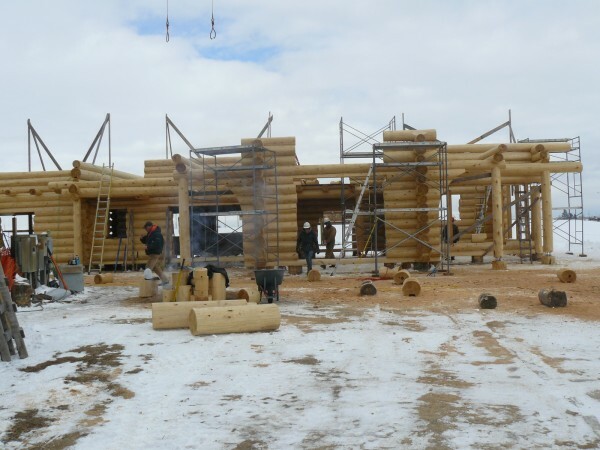 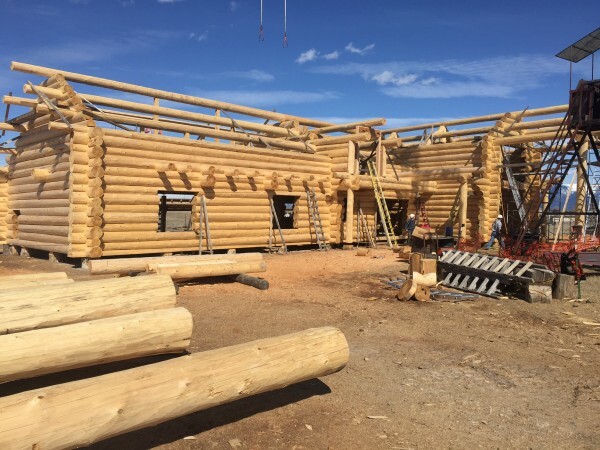 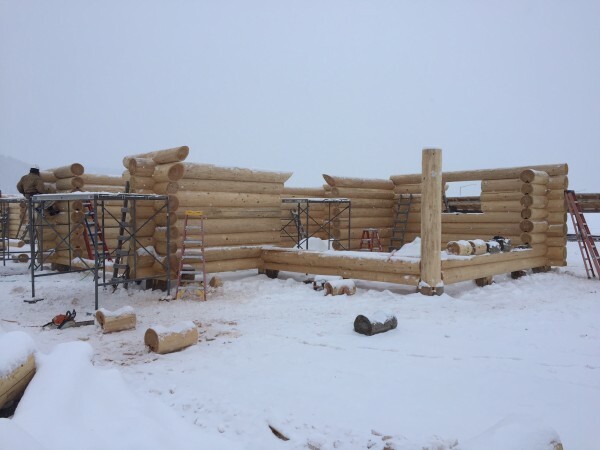 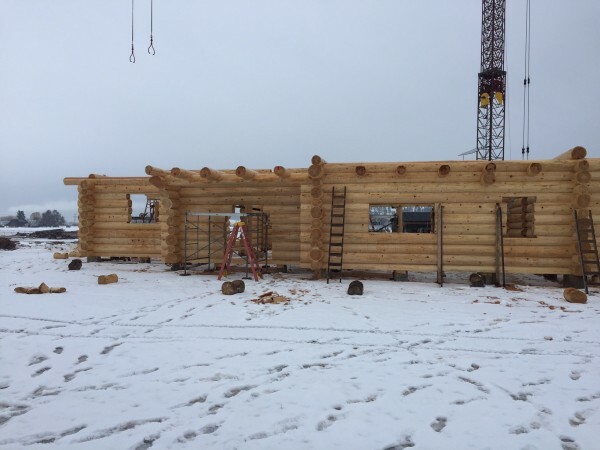 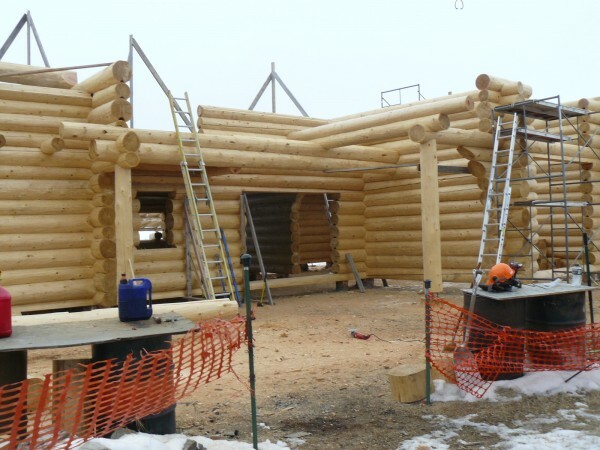 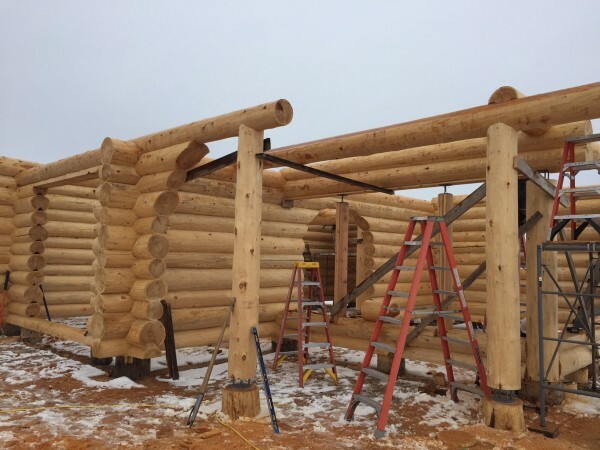 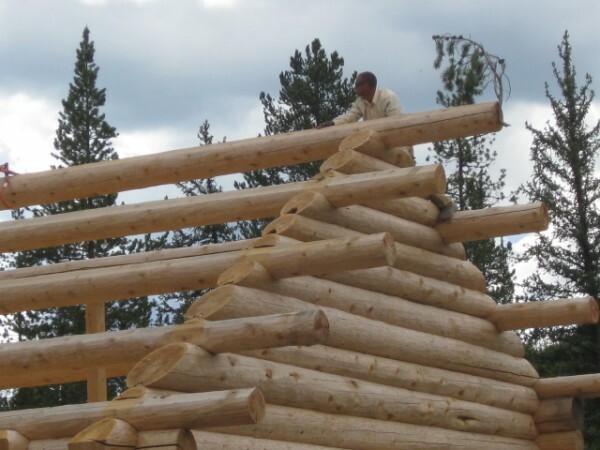 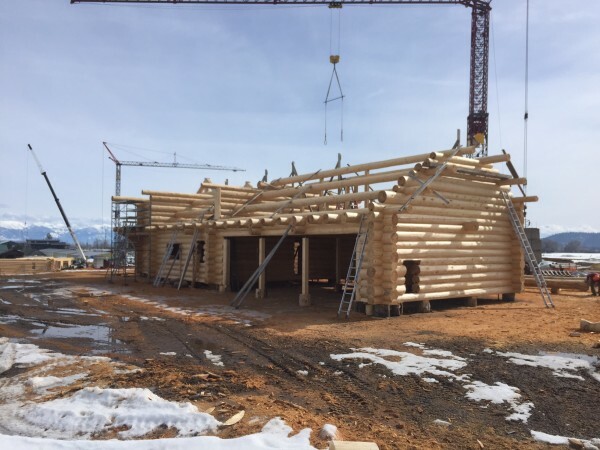 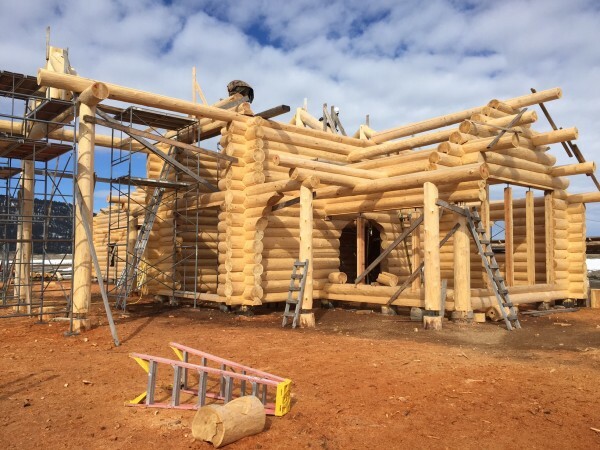 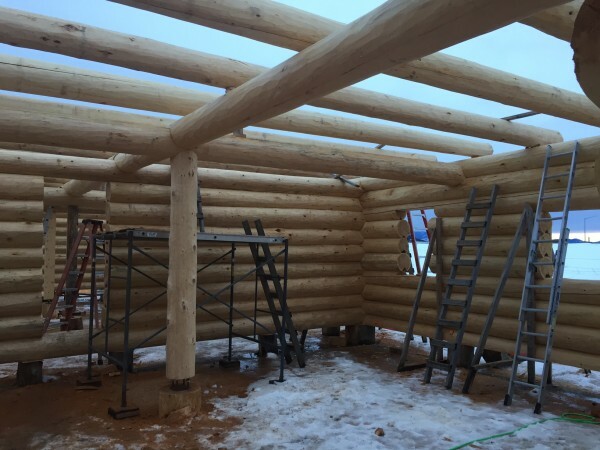 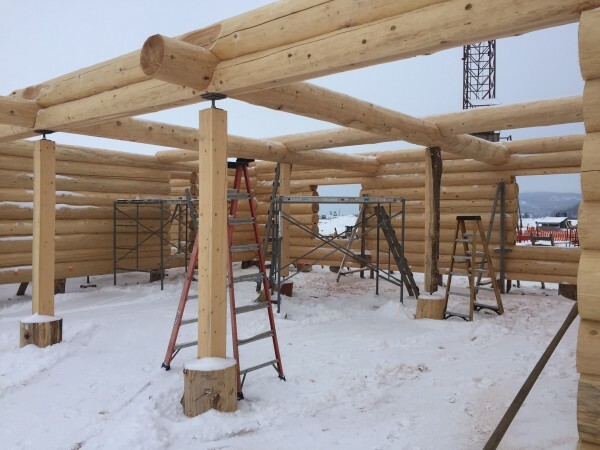 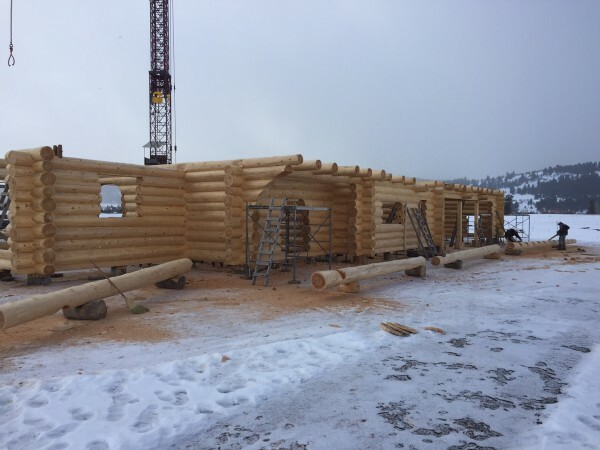 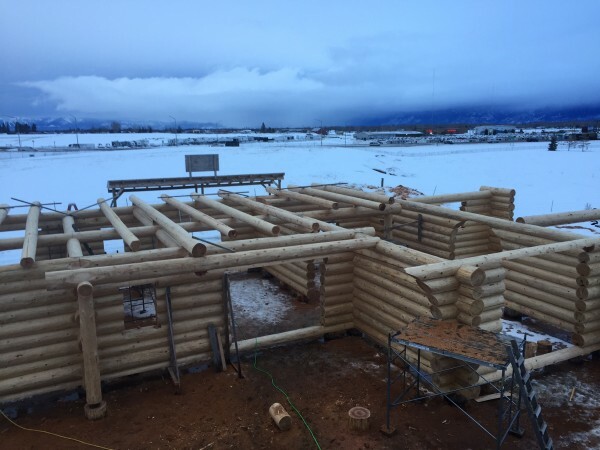 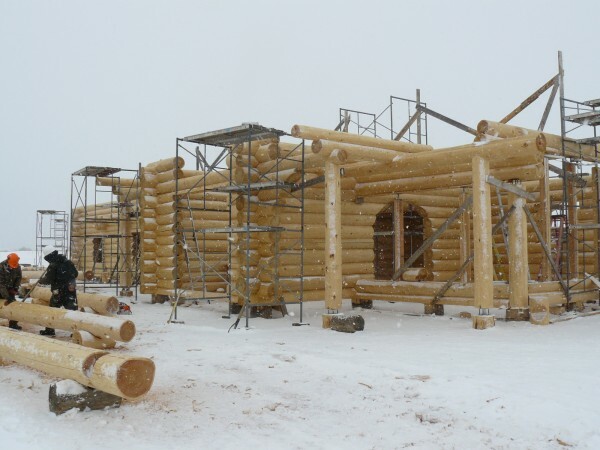 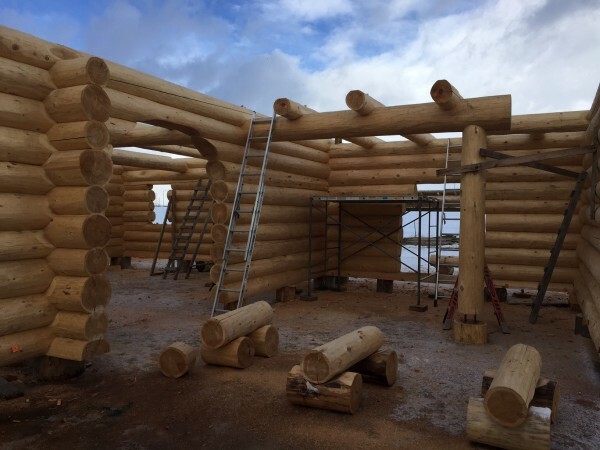 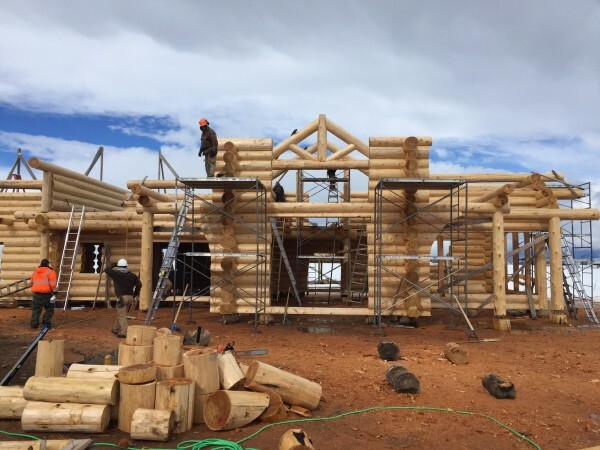 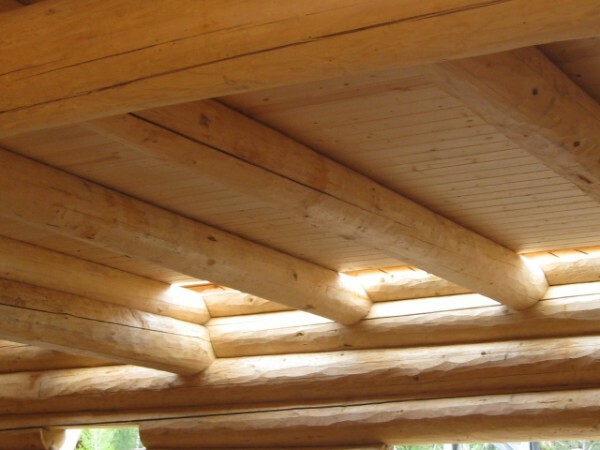 Follow along as the Montana Log Homes team handcrafts each Western Red Cedar log into this beautiful custom log home.